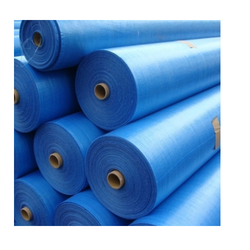 Our range of products include hdpe laminated roll, hdpe fabric laminated roll and hdpe colored laminated roll. We are a unique name in the industry to provide our prestigious clients with an exclusive range of HDPE Laminated Roll. 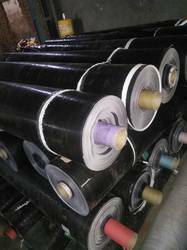 The provided rolls are precisely manufactured under the guidance of our skilled professionals by using optimum quality HDPE material and modern technology. Owing to their high tolerance and light-weight features, these rolls are highly acknowledged by our clients. 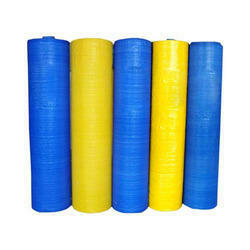 Moreover, our clients can avail these rolls at most competitive prices. We are a unique entity, actively committed to offering a premium range of HDPE Colored Laminated Roll. Our offered fabric is manufactured using premium quality h material and latest technology. The provided fabric is available in different specifications as per the variegated demands of our clients. This fabric is highly demanded by our clients for its high tearing strength and smooth finish. Moreover, to avoid any flaws, our quality controllers test this against various parameters.